Stop . . . and come see this beautiful second floor 3 bed/2 bath condo overlooking conservation located in a premium gated resort just minutes from Disney. Enjoy your morning coffee sitting on your private, quiet and peaceful balcony watching the wildlife. This spacious condo has been totally renovated and includes all new furnishings, appliances and even the utensils; just bring your toothbrush. Property is located in building #3 which is conveniently located near the resort-style pool. This is definitely the place to take a morning or evening dip after visiting the theme parks with your family and friends. Like I said, it is so close to the theme parks that you can go back for an afternoon nap and head back for the evening fireworks. Tuscana is zoned for short term rental so you can enjoy your vacations here in Florida and let others help pay your expenses. The resort has quick access to I-4 and is just minutes from fabulous shopping as well! With amenities such as a resort style pool & spa, theatre, workout facility, and a restaurant/tiki bar onsite what are you waiting for? 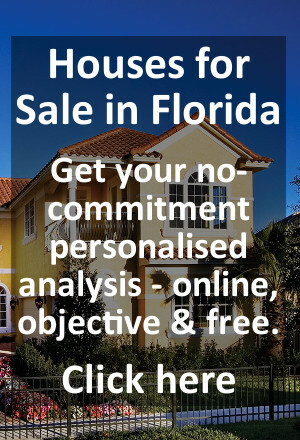 Listing details: FLORIDA REAL ESTATE WIZARDS. Please just complete and send off the enquiry form on the right.